It is horrible waking up in the morning after having a bad night sleep due to aches and pains in your neck or back. In this blog we will go through the important factors in having a good night sleep namely, choosing the right mattress, the correct sleeping position and things you can do before and after getting up and going to sleep. All to help stop muscle, joint aches and pains. What is a good position for sleeping? The best sleeping position is on you back or you side with the mattress supporting the weight of your body. 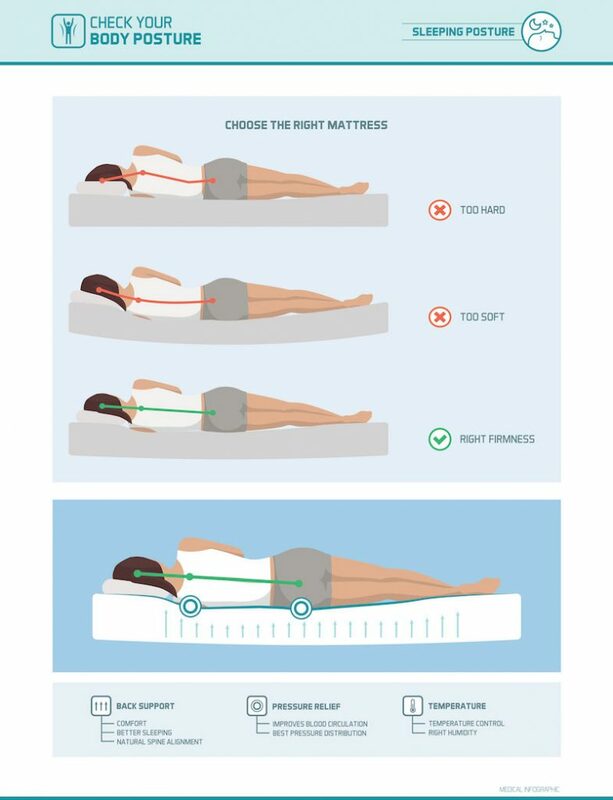 Ideally if you are lying on your side there should be a line going parallel to the mattress through your ear, upper back, lower back and pelvis. 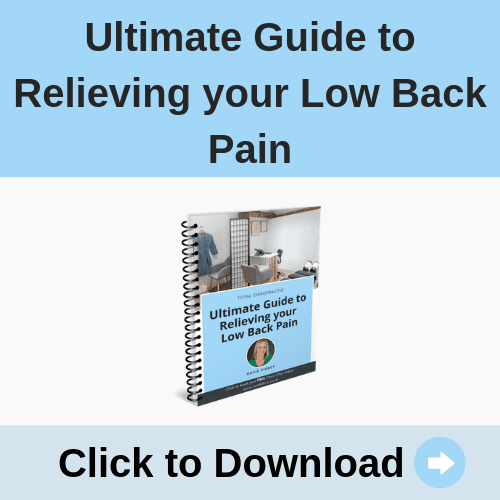 If you are having back pain putting a pillow between your knees, if you are laying on your side, or under your knees if you are lying on your back can help reduce this. Lying on your front is not ideal as this can place strain on your neck as you turn to one side to breathe throughout the night. How to choose a good mattresses. If you are constantly waking up with a bad back or achy neck in the mornings and find that it is different if you go and sleep in a different bed it may well be your mattress that is the problem. Patients often ask me how firm or soft the mattress should be. This really depends on the person and what your body needs. The mattresses should support your body weight so that it is comfortable and your muscles are not having to tighten up to hold you in any position. Firstly, this is not a process to be rushed, try and take as much time as you can to choose a mattress. To do this you need to go to a good bed shop and lie on lots of different mattresses. I would spend an afternoon doing this and if you find one you like try and lie on it for a decent amount of time. Around 20 minutes. When you have done this write down your list of your top three mattresses, then go back a week later and see you still like them. This does seem like quite a laborious process but mattresses are an investment and they will last you many years so it is worth spending time getting it right. Try and buy the biggest mattress as you can fit in your room, so that you have plenty of room to move around in bed while your sleeping. When trying mattresses you may find that you and your partner may need a different level of support. You may need to get a bed that is made up of two single mattresses zipped together. Now that we have discussed the mattress lets not forget about the pillow. If your pillow is too flat or not supportive enough then it can put your neck into a bad position which can cause aches and pains in your neck and upper back. I tend to recommend that my patients try a pillow with a bump in one side. 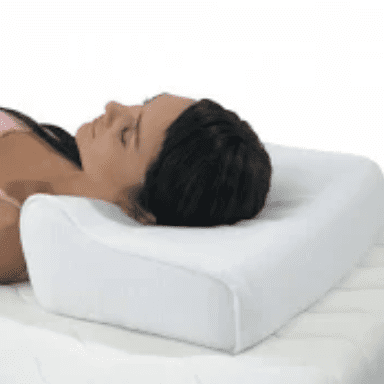 This bump then goes underneath your neck and supports it when you are lying on your side or on your back, this puts your neck in a much more comfortable and supported position. 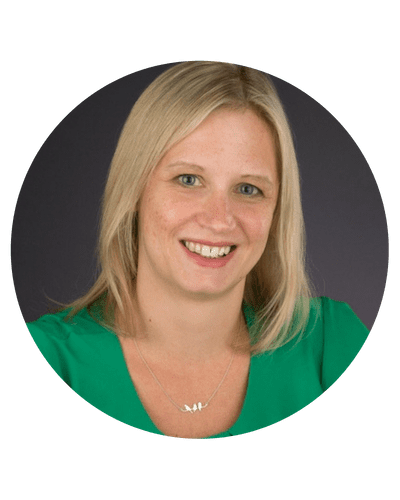 Now that we have covered the best sleeping position and how to choose a mattress and pillow we can talk about things you can do before going to sleep to help you get a good night’s rest. Make sure that the room is the right temperature, not too hot or too cold and that it is dark enough for you to sleep. Also try to limit the amount of screen time you have before settling for bed – this should help your mind relax. To help your body relax try to do some gentle stretches, bringing your knee to chest and rolling your shoulders to help relax your muscles before you go to sleep. This should help you get more comfortable in bed and have a better night’s rest. If joint and muscle pain is waking you in the night then one of the best things to do is to get out of bed and move around. Often this is the last thing you want to do particularly at 2am in the morning. But lying in bed and staying still will not make the pain go away, getting up and doing some gentle stretching will help to make you more comfortable to go back to sleep. I hope you have found this information helpful. 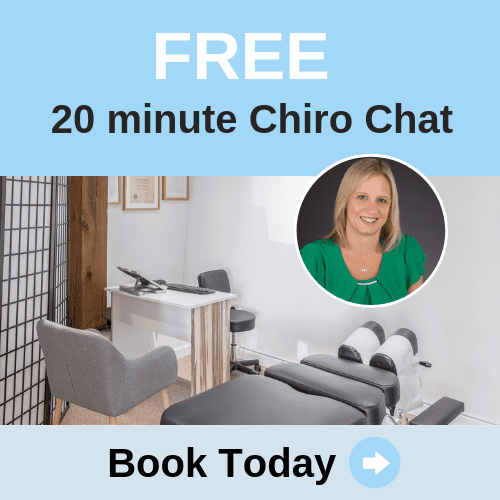 If you would like further advice you are welcome to contact me through email on rosie@totalchiro.co.uk or phone on 01635 791 301.